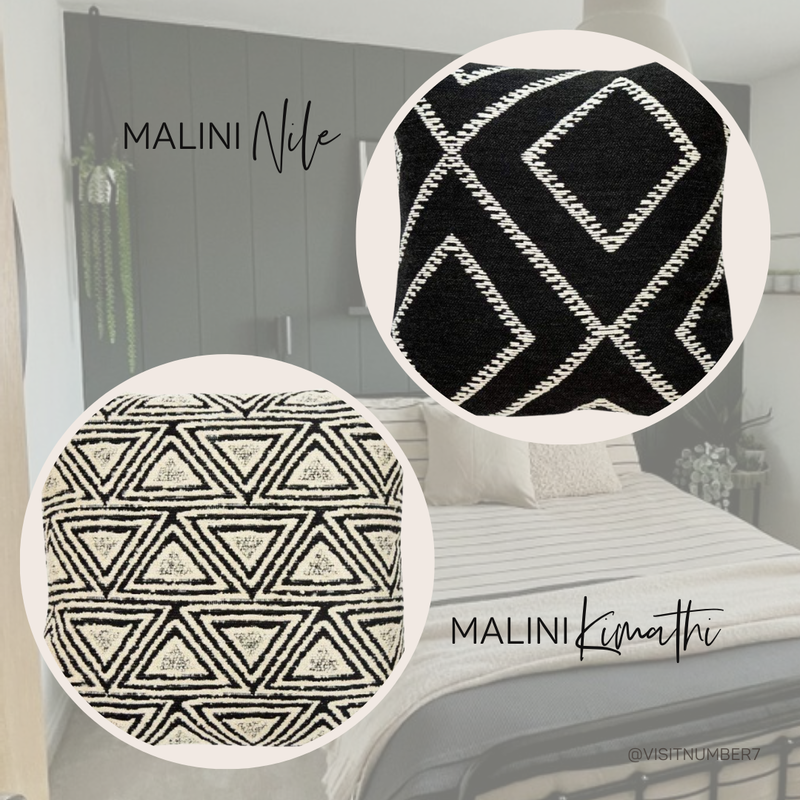 A fine surface filler for preparing walls before decorating. 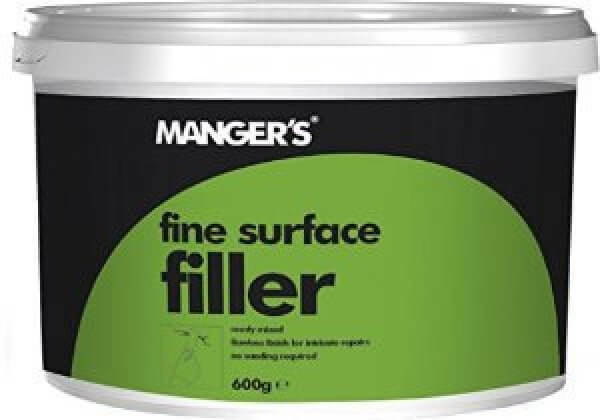 Manger's Fine Surface Filler is an ultra smooth, fine particle filler that is ideal for intricate repairs and for filling minor holes and surface imperfections prior to painting. It's perfect for filling minor gaps and correcting surface imperfections. With no slumping, cracking or shrinking, surfaces can be reandy to decorate in 1 hour.